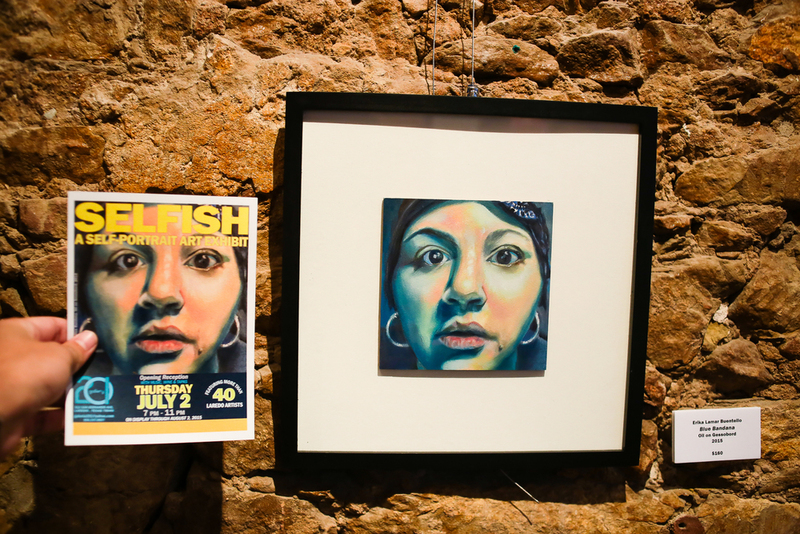 Last night the Gallery's first annual 'Selfish' exhibit opened. The opening day was a huge success with a full house and plenty of new comers. 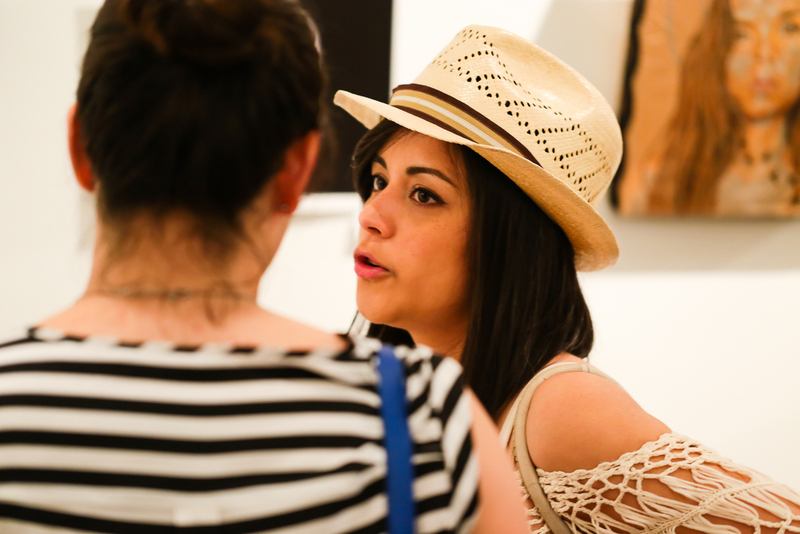 The exhibit was an open call to all artists encouraging them to submit a self-portrait. 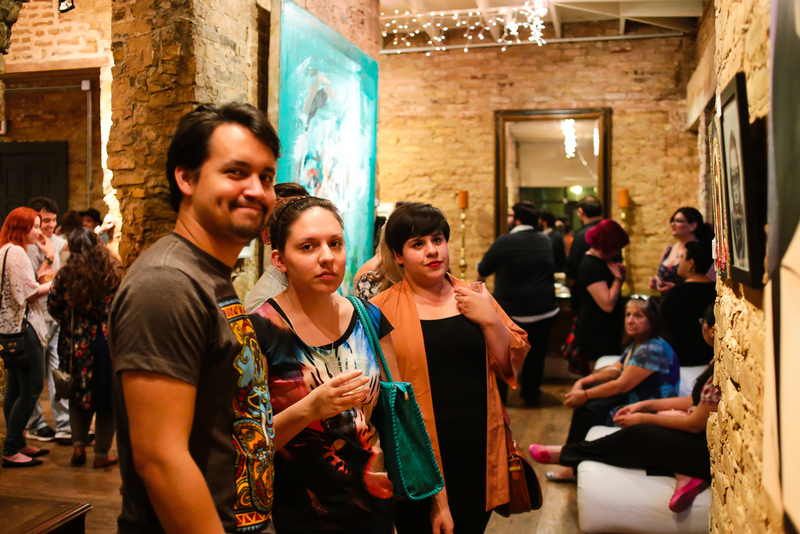 Over 40 submissions on various mediums were on display, from acrylic on canvas to 3D figurines to art installations. The show was a one of a kind! The pieces will remain on display throughout the month of July and all are encouraged to drop by and pay a visit! For those who missed yesterday, the Gallery will be open tonight in conjunction with today's caminarte. 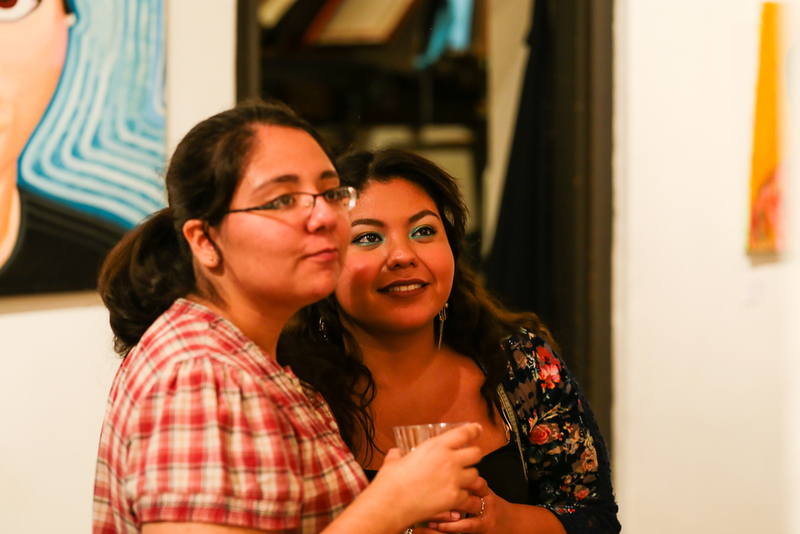 Below are pictures from last night's opening. Enjoy!